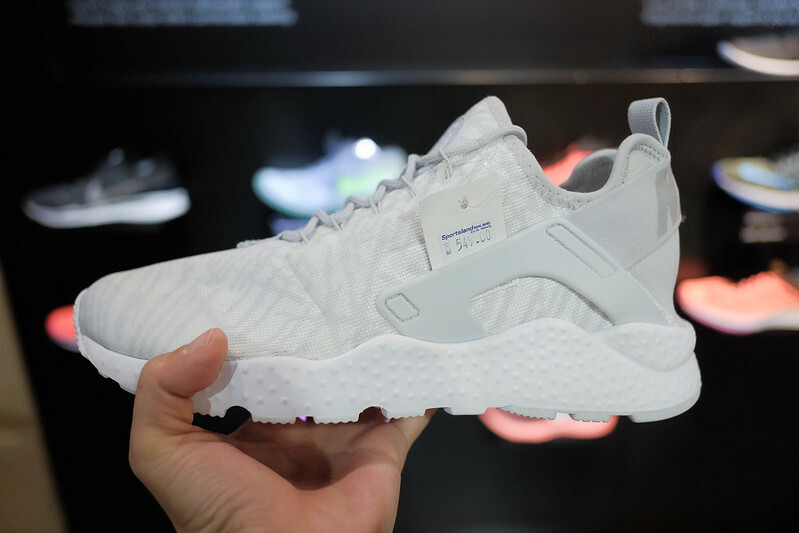 Current + on-trend Adidas sneakers for only Php2,000? Yes! AND MORE. Oh yes, a whole lot more. Think roughly around Php1,000 off everything at regular price and even more when it's on sale. That's how little the same item is gonna cost you in Kuala Lumpur. 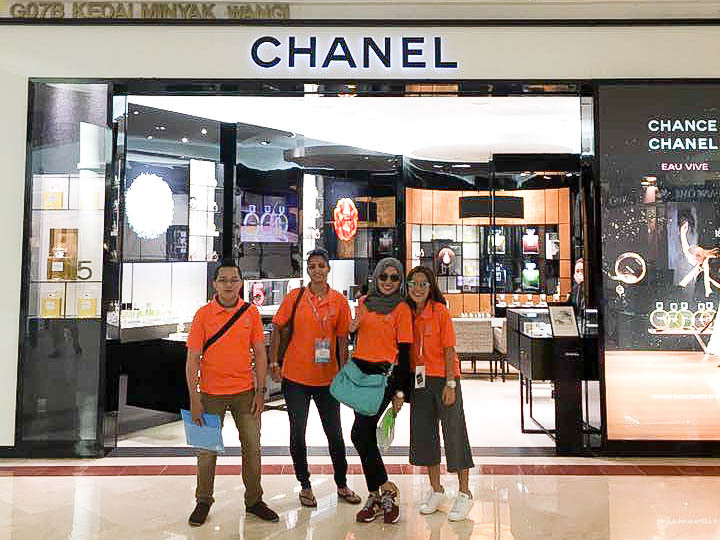 Awarded as THE number 1 shopping destination in SouthEast Asia, there is no shortage of things you can spend your money on in KL. 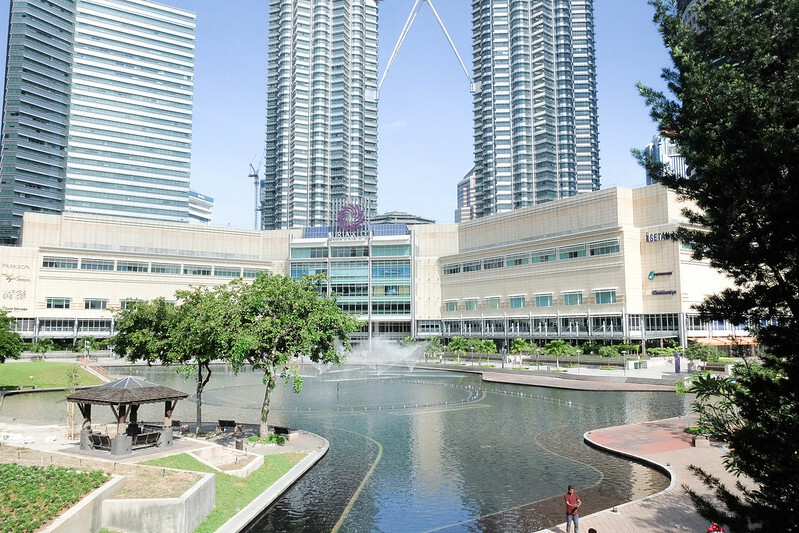 Most tourists prefer to stay in hotels around the KLCC area because it's in close proximity to Bukit Bintang which is KL's most famous shopping district (think Makati). I have stayed in this area before and although it's very convenient and exciting, there are times when I find it too busy for my liking. 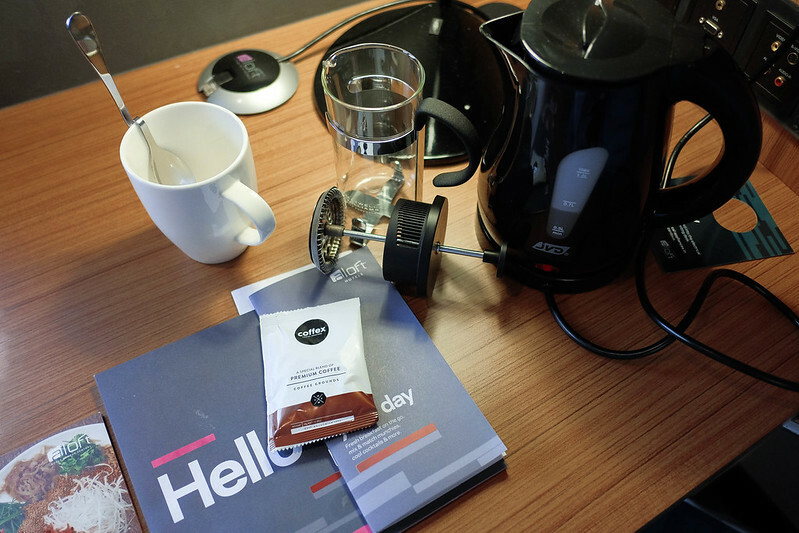 Which is why I prefer staying here, at the ALoft Hotel! The A Loft Hotel is located just 2km away from Central Market. Not too far but just nicely tucked away from the crowds. 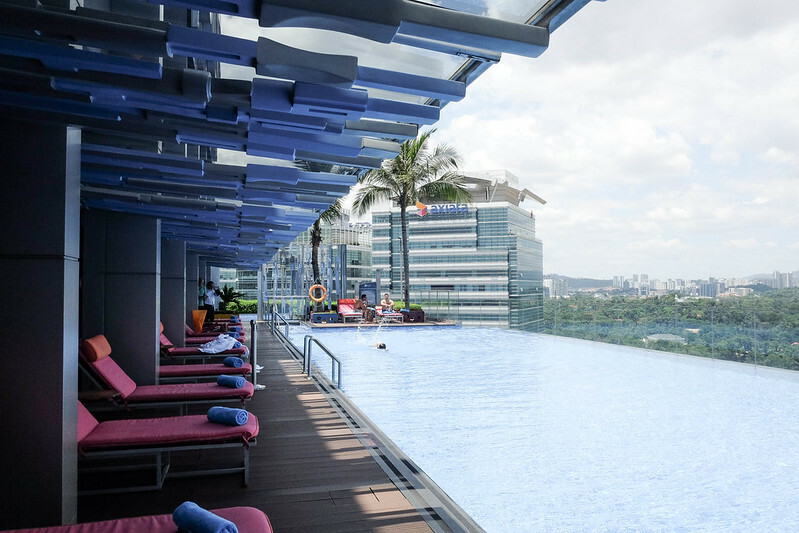 It's younger and trendier compared to other Starwood Hotels which include The Ritz Carlton, Marriot and Sheraton (to name a few). It's also more affordable than those I just mentioned but service and luxury remains topnotch. My favorite in-room perk? Free, unlimited brewing coffee + a french press! Standard rooms are huge! More space than you need and very crisp and clean. Me and my Bruneian friend Marul were also regulars at their rooftop bar where we spent almost every night chatting by the pool with KL's magnificent lit up skyline as our backdrop. To name a few....SEPHORA, MONKI, H&M, Uniqlo, Cotton On, etc. All the clothes I ended up wearing during this trip were new. Stuff I bought during our stay. Lissa, Marul and myself couldn't get enough of the shopping. Got this Maxi Dress from MONKI for less than 2k. 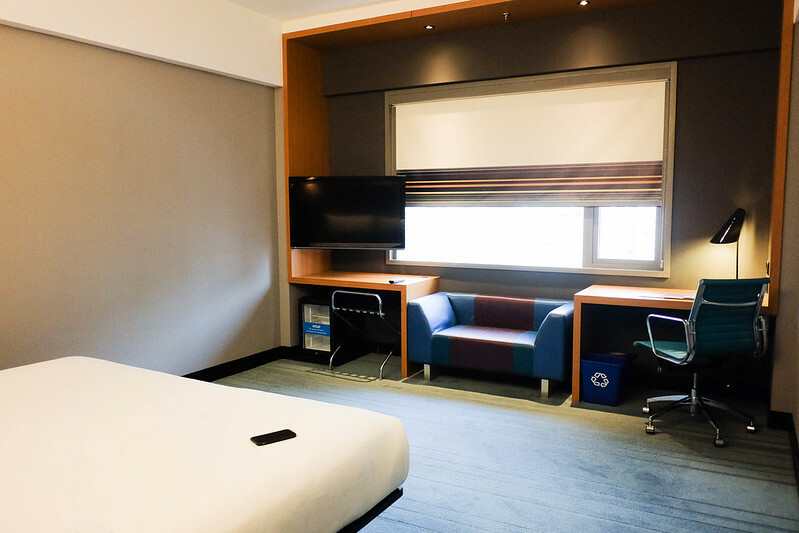 So yup, if you're the type of person who prefers quiet areas, you should consider checking in here instead the next time you find yourself in Malaysia. Cabs aren't expensive here so you can opt for that but there are times when the roads can get pretty congested and you'll find yourself searching for a faster option. 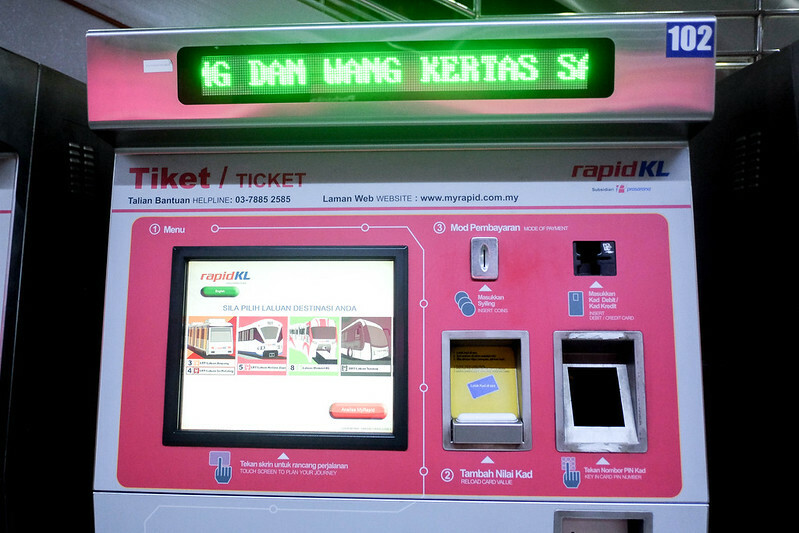 Like most progressive cities, Kuala Lumpur has their own transportation/railway system which I found to be pretty efficient. 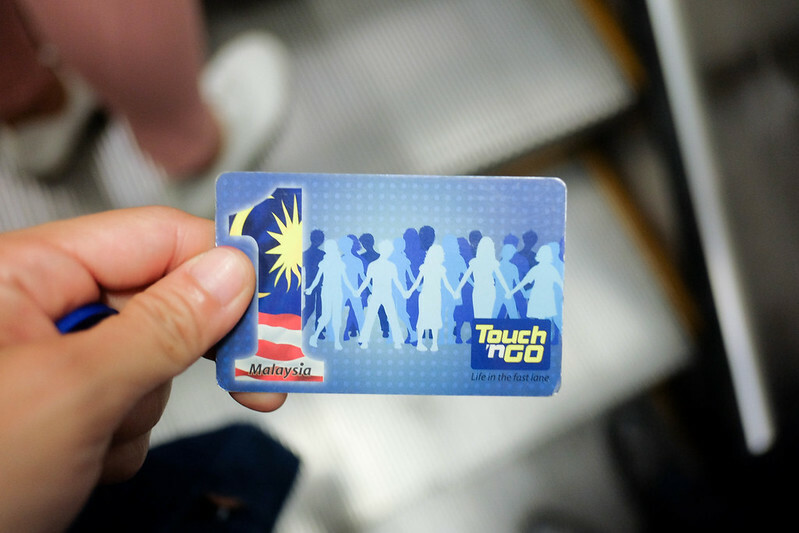 You can either purchase a prepaid Touch N Go card or you can pay per trip via ticket machines that can be found at the entrance of the station. The trains are clean. Yay. For your convenience, I've grouped together a list of shopping malls according to area and retail specialisation. I hope you find it useful! The hippest shopping area in KL. 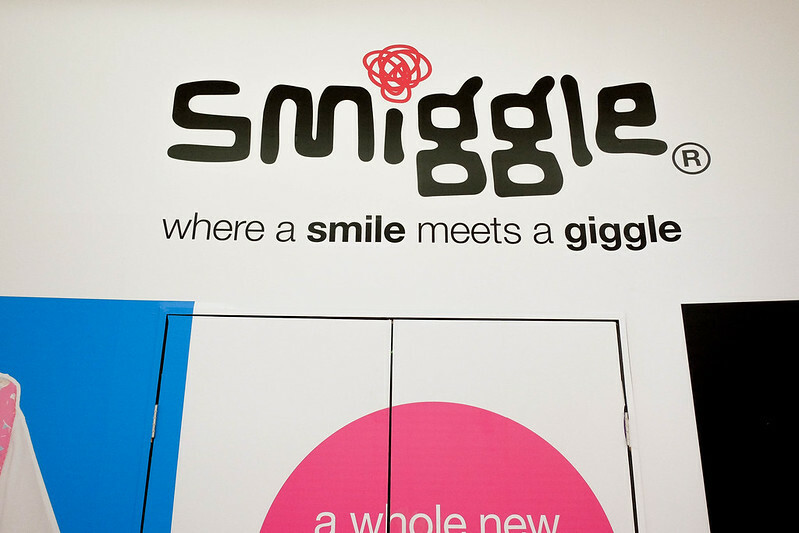 This is where you want to go and shop all the latest fashions wether it be designer, high street or fast fashion. 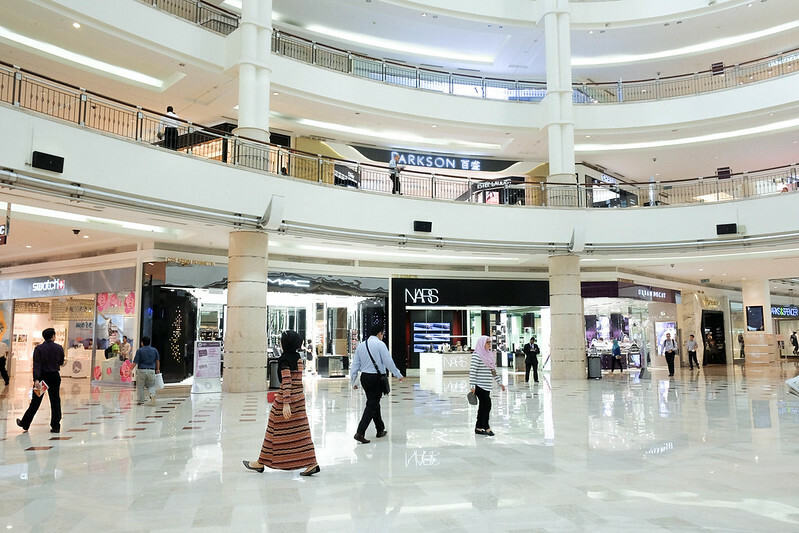 SURIA KLCC and STARHILL GALLERY for designer and high street brands such as CHANEL, GUCCI, DIOR, Isetan, Charles & Keith, Topshop, NARS, etc. There's also a Discovery Center at KLCC which your kids will enjoy. Take a short walk from KLCC and you'll find yourself at Avenue K which is where H and M's flagship store is located. 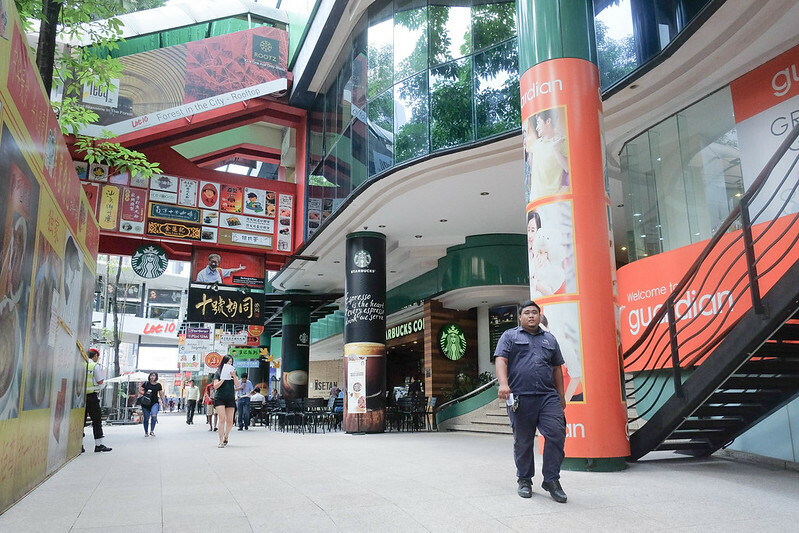 But of all the malls I've been to, my favorite is Pavillion which has got a nice selection of high and mid-end shops as well as a good variety of interesting outdoor bars and restaurants at their al fresco area. We did most of our shopping here. 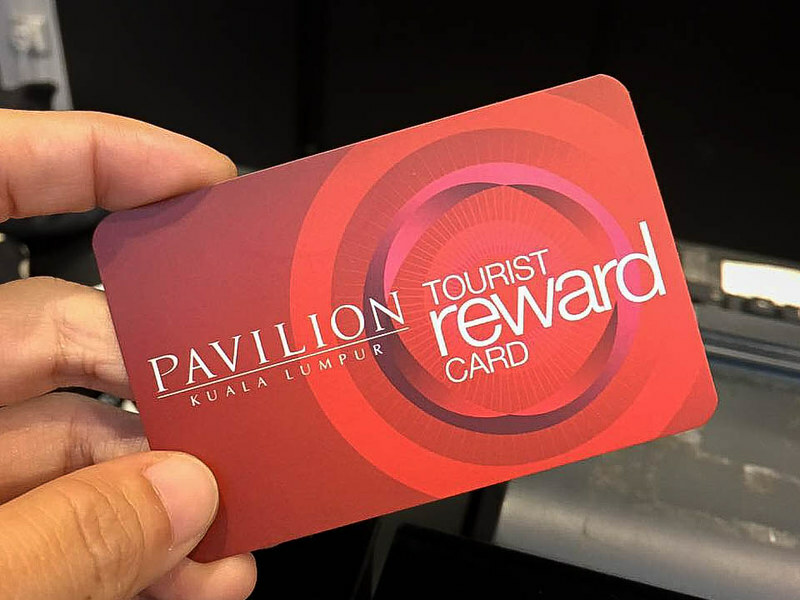 At each mall you visit, make sure to drop by information first to get yourself a tourist card. A tourist card entitles you to 10% discount + TAX FREE shopping! That's how I got this Adidas Stella McCartney pair for only Php5,000.00!!! 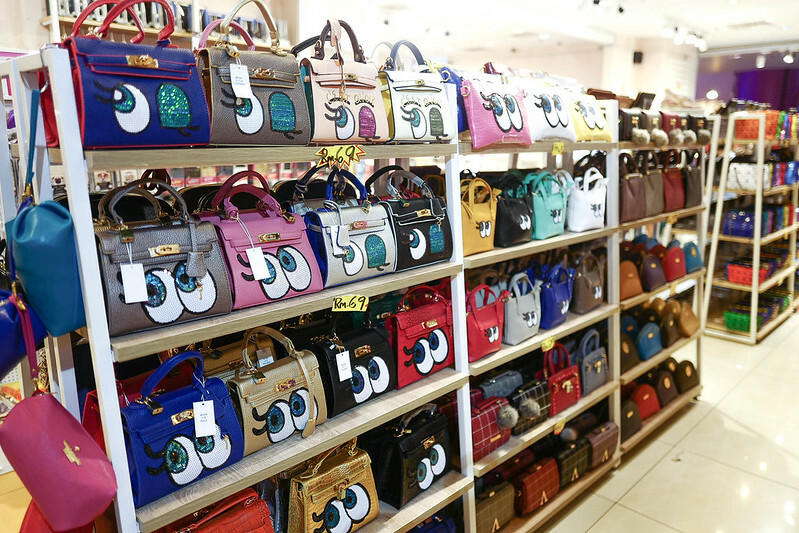 For more budget friendly finds head to Fahrenheit 88, Lot 10 and Sungai Wang Plaza which are located just a block away from Starhill Gallery. It's where I got this outfit! The dress I bought for only Php800. If you're a Liverpool fan, make sure to check out the Liverpool Shop in LOT 10. Along the street of Lot 10, you'll find lots of affordable sidewalk cafes and restaurants. It's a good idea to pop into one of the shops for a cold drink + a curry puff or two. You can also have Kopi, Kaya Toast and/or a Kopi Bun! So good and SUPER delicious. For something uniquely KL, head to the nearby BERJAYA TIMES SQUARE. 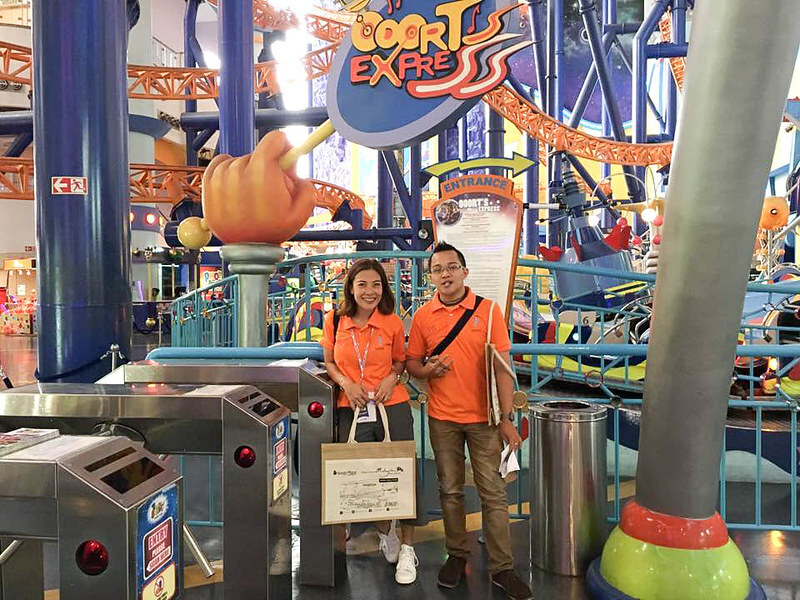 Berjaya has 13 floors, 1000 shops and a theme park with a full-sized rollercoaster under a single roof! ps. Did you know that KL has the MOST number of theme parks in SEA? More on that in an upcoming post! If you're looking to buy Batik, fabric, pewter and other traditional finds, it's best to head to Central Market which is also located near KLCC park. While here, make it a point to stop by Matic to check out the Chocolate Factory which sells delicious treats in many different variants. Or "TAR" for short, also has a large concentration of shopping malls which specialize in fine textiles and silks. DO VISIT: SOGO KL, Harison's and Gulati's Silk House. For really exclusive Italian fabrics from Gucci, Versace, Prada and Valentino, head to JAKEL MALL at Jalan Munshi Abdullah. 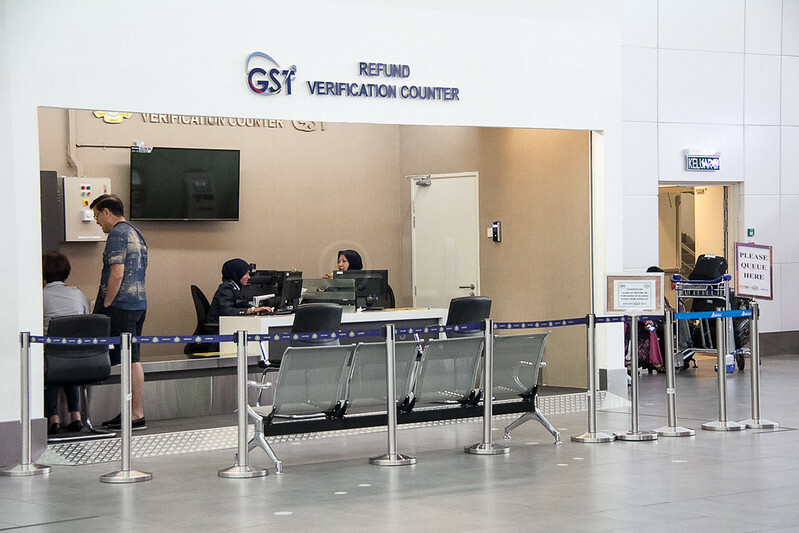 Before you leave, don't forget to drop by the GST (goods and services tax counter in KLIAA) for your tax refund! For more info about GST, check this out. The 1Malaysia Year End Sale!!! Remember what I said about tax-free + tourist discount? Add SALE to that and you've got yourself a deal that's pretty hard to beat! Catch it this November 1 - December 31, 2016!